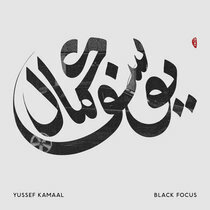 2b ...various genres melting together into something like a supernova...superbe! 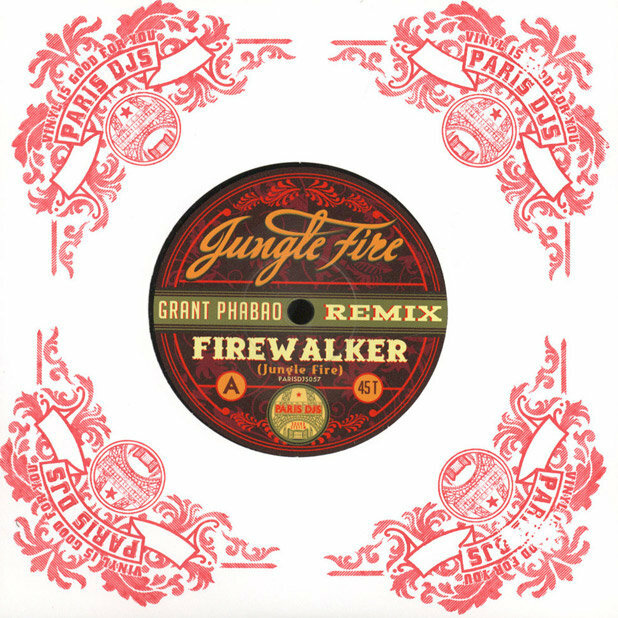 Favorite track: Firewalker (Grant Phabao Remix - 45 Edit). 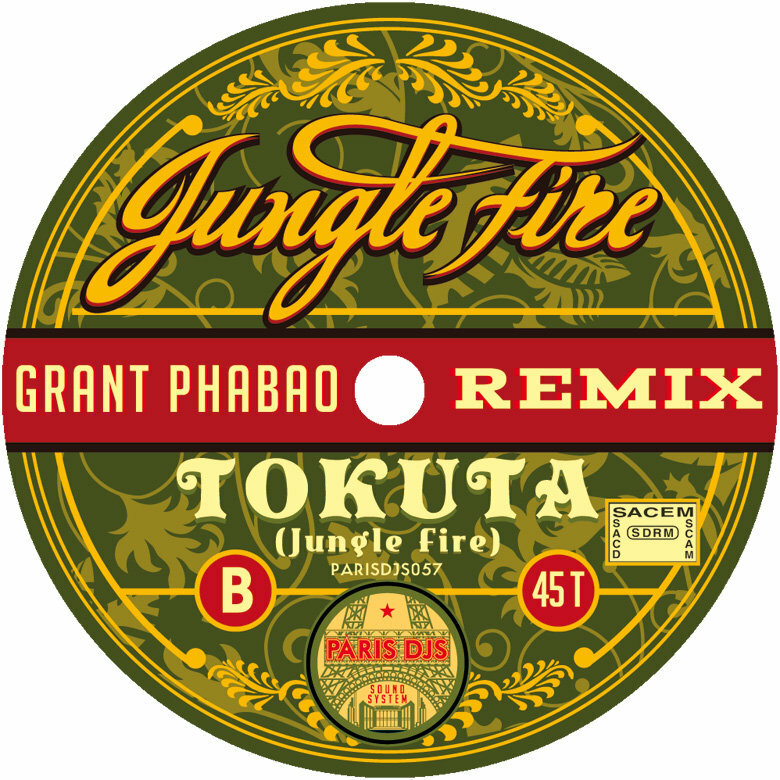 Includes unlimited streaming of Firewalker / Tokuta (Grant Phabao Remixes) via the free Bandcamp app, plus high-quality download in MP3, FLAC and more. Paris DJs followers should be aware of the heavy afro/latin/funk greatness of Jungle Fire by now. The Jungle Fire band digs deep into afro/latin funk with an approach that is both authentic and highly explosive! 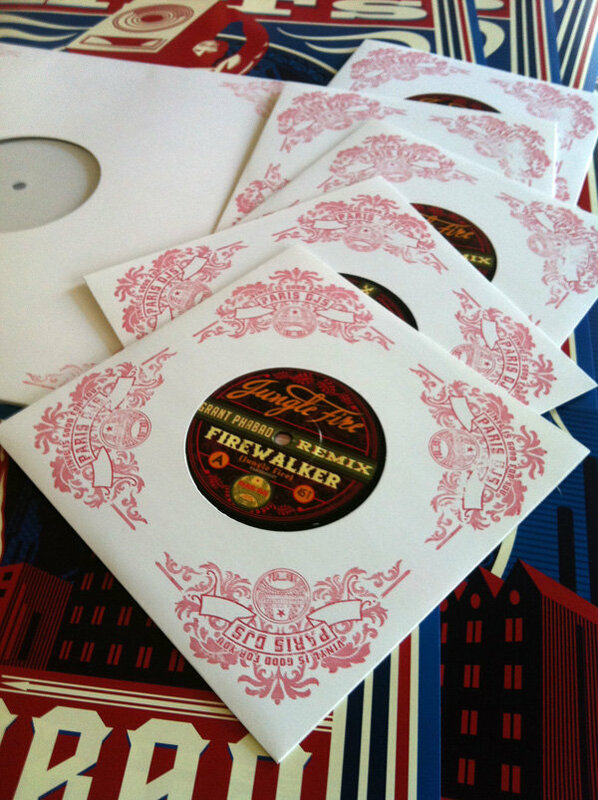 Comprised of musicians from the Los Angeles region, Jungle Fire pulls from only those who are dedicated to preserving, protecting and progressing LA’s funk and latin scenes. Members have performed with Stevie Wonder, Joe Bataan, Breakestra, Ozomatli, Quantic, Alice Russell, Celia Cruz, Orgone, The Greyboy Allstars and the list goes on. 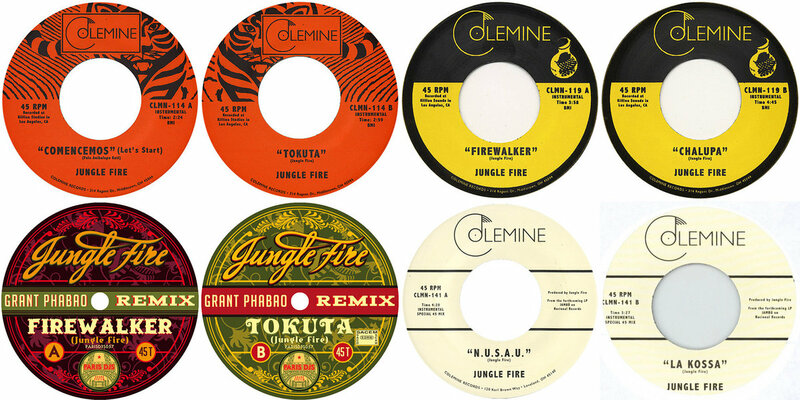 The Los Angeles-based band have released two fantastic 45s through Ohio-based Colemine Records, and a series of remixes available digitally, cooked up by KidGusto, Whiskey Barons, Renegades Of Jazz, and French reggae/ska remixer extraordinaire Grant Phabao. 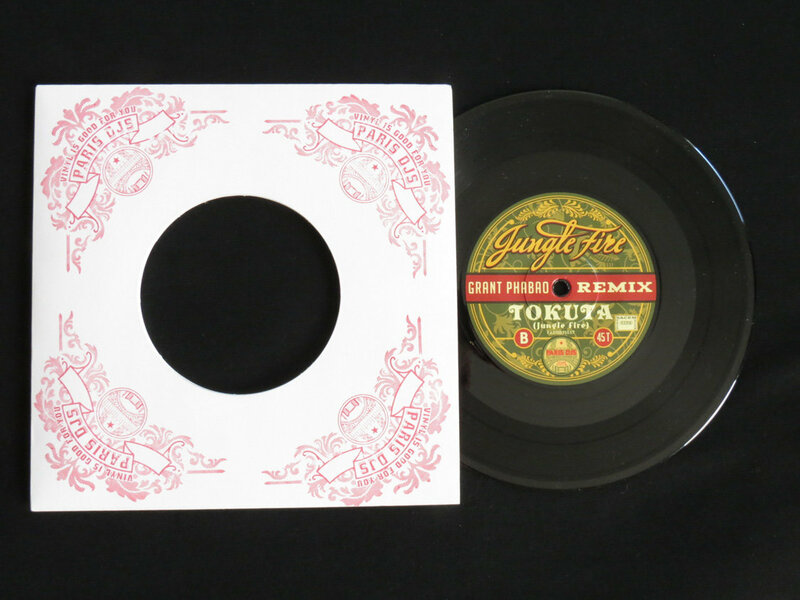 His explosive rework of Jungle Fire's first single's b-side 'Tokuta', released february 2013, was dubbed 'sheer genius, a skanking juggernaut' by the Craig Charles Soul & Funk Show on the BBC. 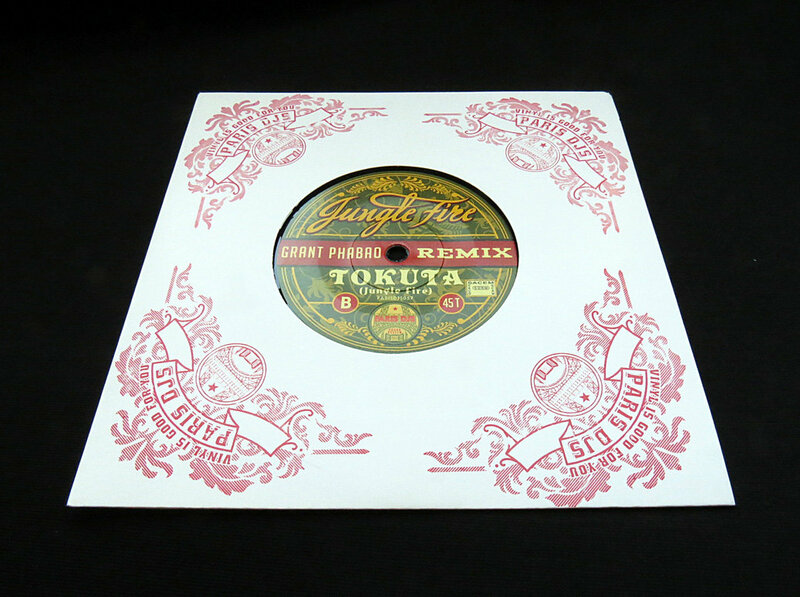 Jungle Fire and Grant Phabao's musical universes collide with style & fashion on this remix featuring the magical keys of Guillaume Méténier aka Soul Sugar on the b-side. 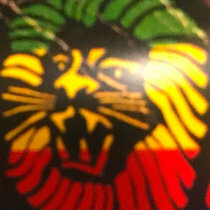 The resulting combination is a unique 'Afrobeat meets Ska' concept, a blend of styles from L.A. to Paris creating a bridge between South America, Nigeria and Jamaica! An explosive dancefloor filler for sure. 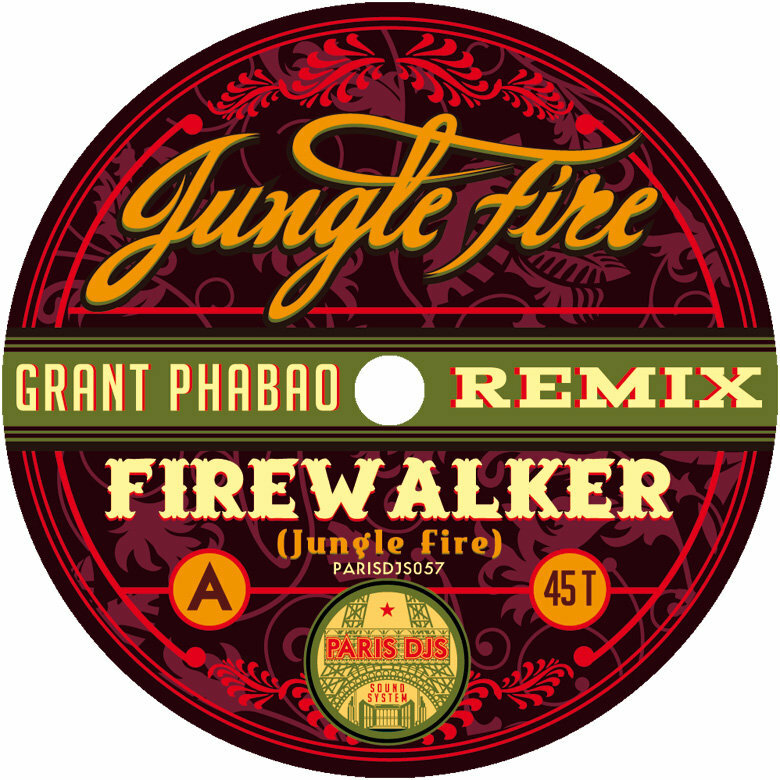 The band's second seven inch, 'Firewalker', released in april 2013, is an irresistible raw Afro Disco number with a fuzzy bongo breakdown, such a killer track Paris DJs couldn't pass on licensing for their second afro/tropical compilation 'We Are The Fire Inside Your Mind'… and also have it remixed by Grant Phabao, once again, for a unique blend of Afro-Latin Disco Funk action and Jamaican Ska power, full of jumpin' skanks, dancin' breaks and funkin' horn licks. Listen, freak out, play it to the crowds, and watch them go nuts!! 'It's the finest piece of what this Los Angeles outfit has recorded so far. 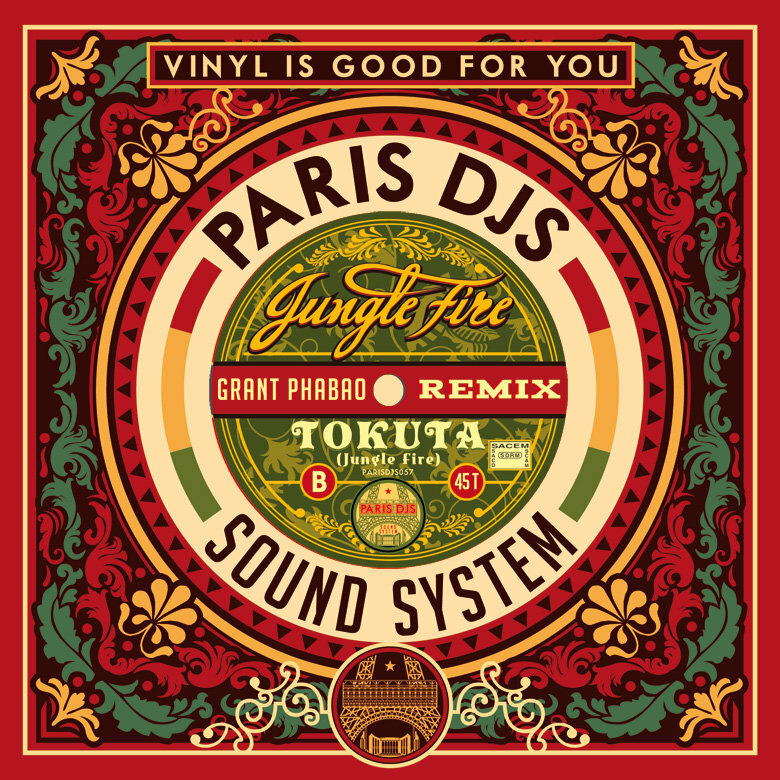 So rightfully remixed but what Parisian Grant Phabao is doing is simply genius. ', said Craig Charles this time. Grant Phabao is an amazing producer and multi-instrumentalist, recognized by many as 'the best sound engineer in Paris'. 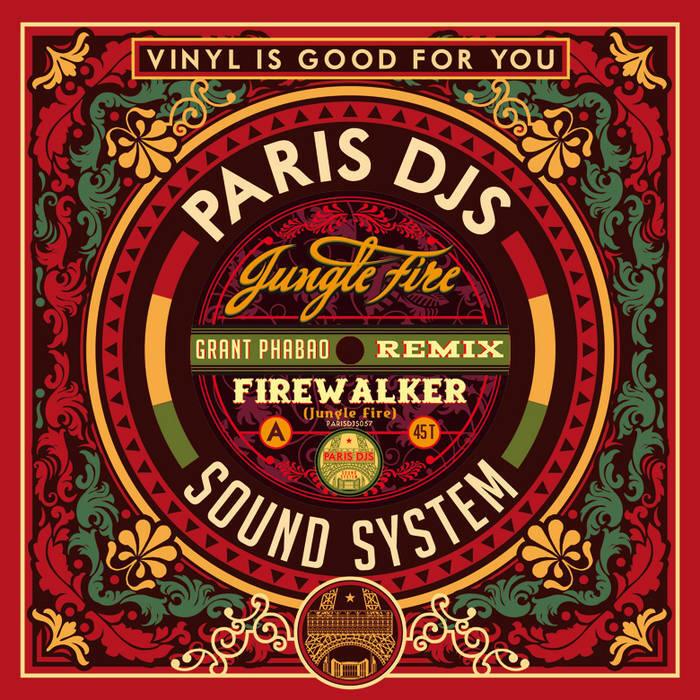 Backed by underground networker/A&R Djouls and designer Ben Hito, in the footsteps of his regular mixes on Paris DJs he's been putting out release after release every month, relentlessly. 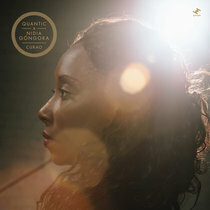 A steady flow of singles and albums including collaborations with the most gifted musicians from the Afro/Reggae/Funk scene, including, Ebo Taylor, George Clinton, The Cactus Channel, Alice Russell, Shawn Lee, Franck Biyong, Lee Fields, Antibalas, The Souljazz Orchestra, The Lone Ranger, Carlton Livingston, Echo Minott, The Jays, The Silvertones and the list goes on.